It’s Time To Purchase A New Energy Efficient Water Heater. Today, most people prefer an energy efficient water heater that can accommodate their needs of saving time, cost and energy. The majority of Tank-style water heaters have gone obsolete. This has made the new style of on-demand water heaters are a top priority for most people. Luckily, people nowadays have a plenty of water heater brands to choose from. It is better to do your research for the best water heater and you should be careful in your selection as it’s a long-term investment. In colder regions, a water heater consumes up to 1/4th of the energy costs of a house. 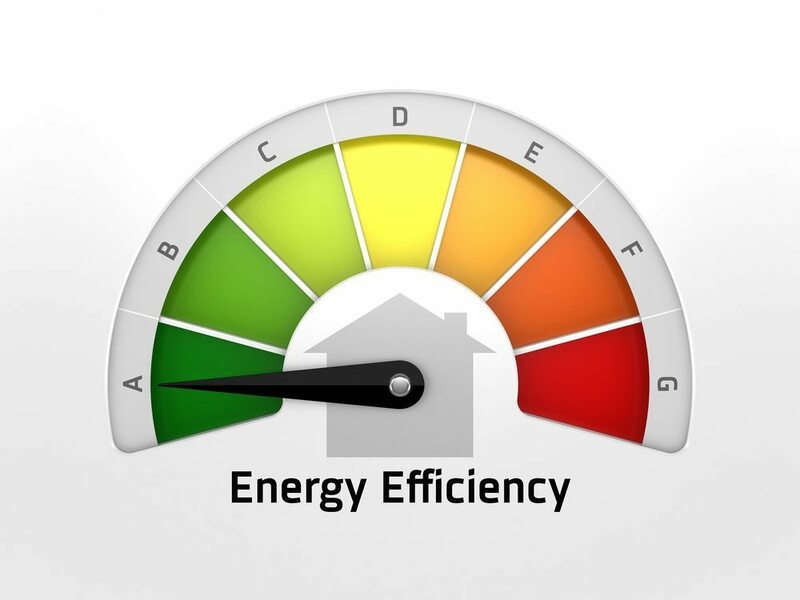 It is possible to reduce energy consumption if you do your research and choose an energy efficient heater. These can save money, power, and space at the same time. It’s always a good idea to look for heater guides and reviews to compare the brands and assess client rating for different models before taking a final decision. You have to choose what kind of heater can fulfill your requirements. This depends on the needs of the house and the number of family members. It is really important to evaluate the capacity of a water heater. Why? Well, because you don’t want to run out of warm water in the morning when everyone is getting ready for work. The capacity can be roughly estimated by calculating the number of members and the chores like dish-washing, laundry, etc. You can also choose an on demand water heater as it is the best way to provide warm water if the water needs can’t be full filled efficiently by the normal “tank type” water heaters. Here are some of the energy efficient water heater types that you should review for installation in your home. The water heaters with a storage tank are the commonly used water heaters in most of the houses. The tank is present in these heaters to retain warm water for longer periods. The tank type water heaters need maintenance as you have to protect the tank from rusting, corrosion and sedimentation. One important maintenance activity is the flushing of water and taking care of the temperature and pressure. The tank type models either use electricity or natural gas for their heating. It has been estimated that the water heaters running on natural gas use less energy than electric ones. The gas water heaters cost more at the time of purchase but save twice as much energy as compared to the electric water heaters. The relatively new technology in the water heater category, are the on-demand water heaters. These provide “instant” hot water whenever needed, without a tank. These water heaters are considered top rated in the list of energy efficient heaters. This is due to the fact that they do not consume energy in standby mode. One drawback associated with the tankless water heaters are their installation costs in comparison to the tank type water heaters. However, if you are looking for a water heater that can save money in the long run, then on demand water heaters are definitely the best shot. It has been estimated that the on-demand water heaters need half of the power that the tank type models do. They also reduce carbon emissions to a greater extent. Additionally, save long-terms cost since they require very little maintenance, rarely need repairs and last twice as long as their tank counterparts. Keeping in view the pros of the tankless water heaters, they are worth your investment to get an unlimited supply of hot water. A less known form of water heaters are the solar powered water heaters. These heaters have a pre-installed cell mounted on the roof. This makes it possible to absorb solar energy to run the heating system and provide a continuous supply of hot water. Many users believe that solar water heaters aren’t an ideal choice since they might not work on cloudy or foggy days. However. solar water heaters are a good option as there is an alternative mechanism to provide hot water when there is no solar energy. No matter what type of energy efficient water heater or accessories you choose, you’ll end up saving money because today’s water heaters are built better and designed to last. Most top water heater brands found here have a great warranty as part of your purchase. When choosing a new water heating system for your home, keep your household needs in mind. A larger household would require more hot water. Thus, a bigger tank would be required and you would need to ensure you have the space for it. Alternatively, a tankless water heater would be perfect for a large family. It is also perfect for small apartment which barely have any space for your large sofa, let alone a huge water tank. Other things to consider are installation costs, maintenance and the cost of possible repairs should the heater need it. Ensure you have a optimal budget for your new water heater, and don’t make any hasty buying decisions.